Multi-touch Monitor For Desktop: Is It Necessary? Home /Monitor/Multi-touch Monitor For Desktop: Is It Necessary? Microsoft Windows 8 was launched a year ago, and with it comes touch-interaction on a desktop operating system. Windows-run tablets and touchscreen laptops have been out in the market for the same period of time. For consumers who owns non-touch desktops and laptops, manufacturers like Logitech have also produced touchpads throughout the year to mimic the multi-touch experience. Finally in recent months, more display makers are launching multi-touch monitors to deliver the real touch experience that Windows 8 offers. But is it really necessary to get a multi-touch monitor? Another way to ask is: do we really need multi-touch to use Windows 8? Thanks to Dell who lent me their latest Dell P2714T multi-touch monitor, I get to try out and share my opinions. 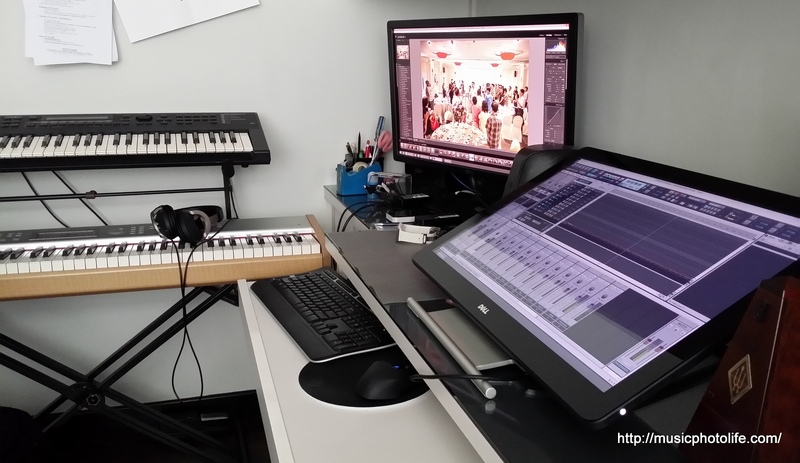 To make use of the touch input, you need to connect the monitor to the desktop with the USB 3.0 cable provided, and with it, you can make use of the USB hub built in the monitor. Unfortunately, only single touch is support on Windows 7, so the touch action basically works like a normal mouse. Since I upgraded to Windows 8 early this year, I have gotten used to non-touch interaction with my Windows 8 desktop. for you desktop users out there who still stick to Windows 7, do check out my Windows 8 blog article on the advantages of upgrading, even though you are not a fan of the new Modern UI. Admittedly, I don’t install many Modern apps on my desktop because I did not have a multi-touch monitor and those Modern apps work better with touch interaction, so that you can, for instance, zoom in and out easily, or select multiple items at the same time. Playing games like Wordament is awfully challenging. Having said that, my time spent on desktop is mainly on my existing desktop applications like image editing, word processing, blogging, web browsing. 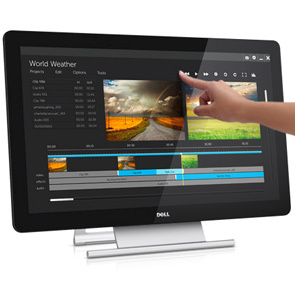 The Dell P2714T lets me interact with Windows 8 in its full multi-touch glory. The monitor gives me the option of the third input method, besides the conventional keyboard and mouse. You can think of it as purchasing an additional input device, one that is built in the surface of the monitor. I can select actions on-screen instantly when using the normal desktop apps without dragging my mouse. I can play with more Windows 8 Modern apps, and the latest Windows 8.1 update improves the usability of the Modern interface. 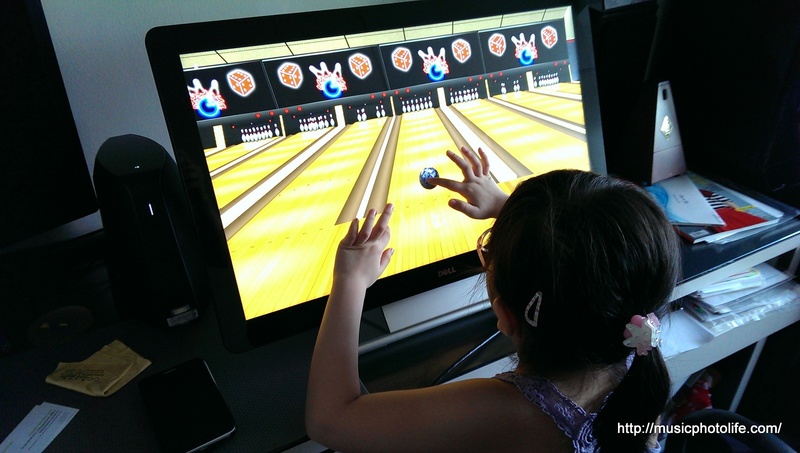 There are also increasing number of desktop programs that support multi-touch inputs. 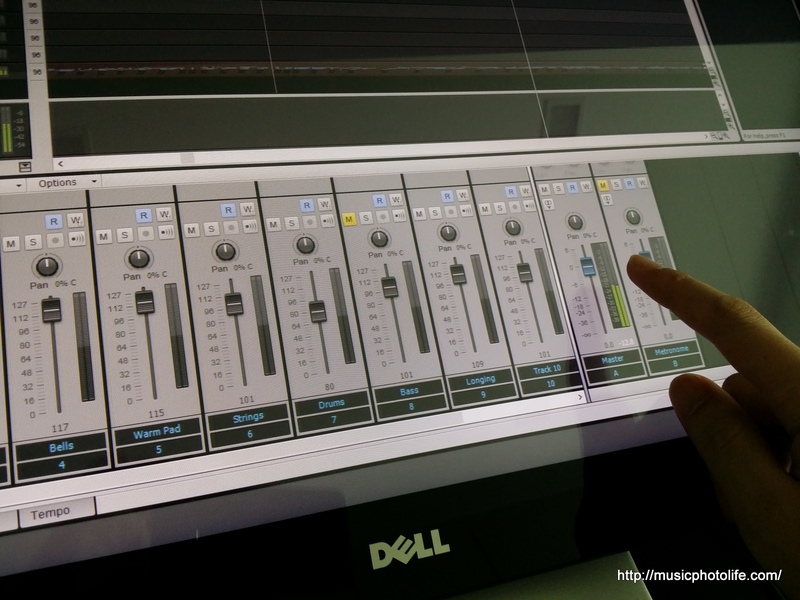 I, for one, is enjoying multi-touch controls with my music sequencing software, SONAR X2. My daughter has more excuse to hang out in my study room: she can play those Windows 8 games that she missed when I had review units of Windows 8 tablets. Interaction at arms length. For years, we are taught to view the TV screen or monitor at a distance. That is why I bought larger screen monitors in order to view the content comfortably at a distance. But now with touchscreen monitors, we need the display to be at arms length. What I find when using the 27-inch Dell monitor is that it can be rather big when using up-close. My recommendation would be to get for a smaller screen if you were to purchase a touchscreen monitor. Multi-screen extended desktop constraint. If you use multiple monitors, the multi-touch monitor should be set as the primary monitor, because the touch response only applies to the primary display screen. Non-coated glass surface. The Dell P2714T glass surface does not have special coating treatment, and therefore, does not feel smooth when gliding my fingers. With such a huge glass surface, I find it rather tiring to glide my fingers across the surface. Using the mouse feels like a more convenient option. This is another justification to get a smaller touchscreen monitor, which may be a better deal since it is also less expensive. I have been reviewing Windows 8 tablets and multi-touch laptops, and I would say that on those devices, multi-touch is a necessity because of their portability and smaller screen size to interact with. 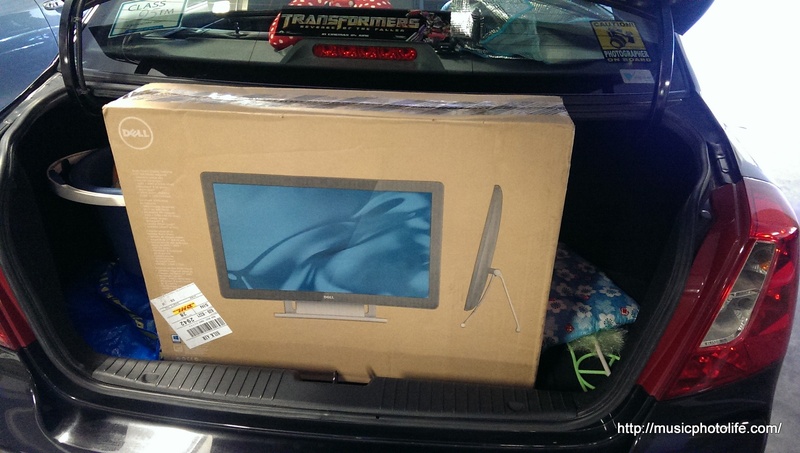 For this review, I had a choice of selecting either the 24-inch or 27-inch, and I chose the larger because I have grown accustomed to huge displays. Personally, I use my desktop computer for legacy multimedia editing, so I don’t really find multi-touch monitors that necessary on a desktop, but I am only saying that because the software I use are not touch-optimised. If you are buying a new desktop running on Windows 8 and at the same time getting a new monitor, you should opt for a multi-touch monitor. If you are upgrading your existing desktop and want to use the Windows 8 Modern apps, then you should get a smaller multi-touch monitor so that you can use it up close without feeling the visual strain. Do you think it is worth spending extra to get a multi-touch monitor for your desktop? Share your comments below. 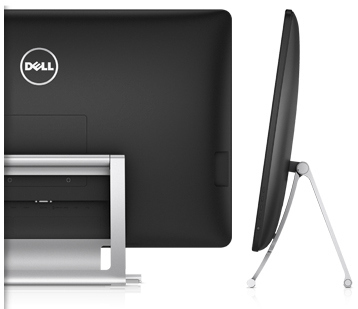 The Dell P2714T is currently available for purchase on the Dell Singapore Online site for S$979.